Isabelle Kulick is attends Northern Highlands Regional High School. 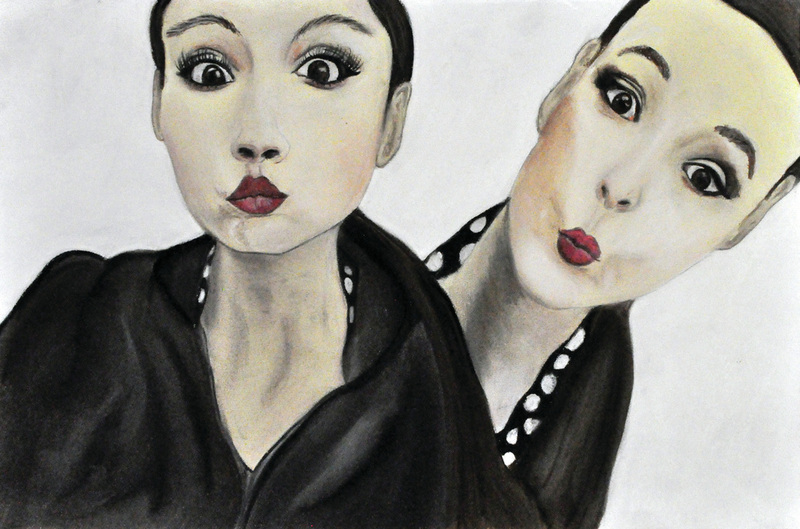 She dances competitively and is in AP studio art. She loves to write. Kalick wants to be an author one day. She is 17 and a junior. Kulick is a British American. Her mom is British and her family and she lived there until she was 10, although she was born in New Jersey.